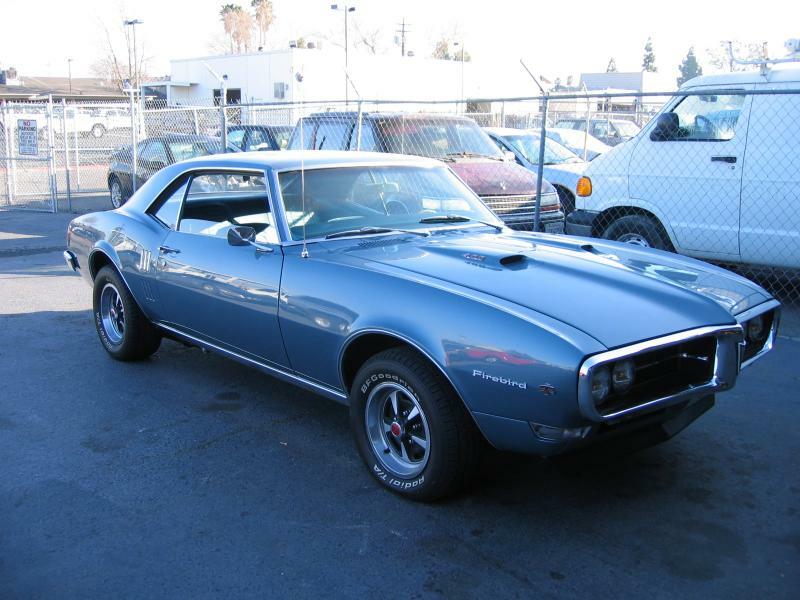 A very clean Firebird that came in for an engine overhaul. Engine was pulled, cleaned, all gaskets replaced, and repainted. 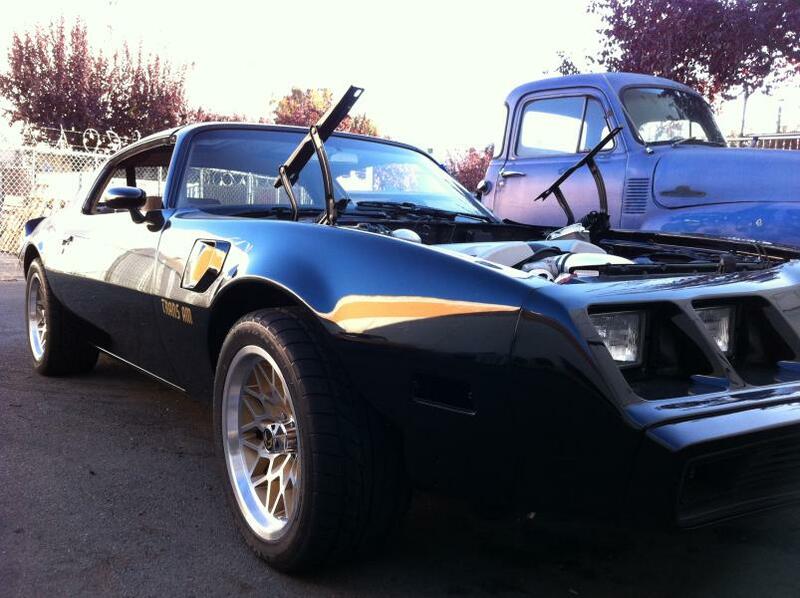 Formula 400 Firebird, 4 speed Muncie, 3:55 posi. FULLY RESTORED. 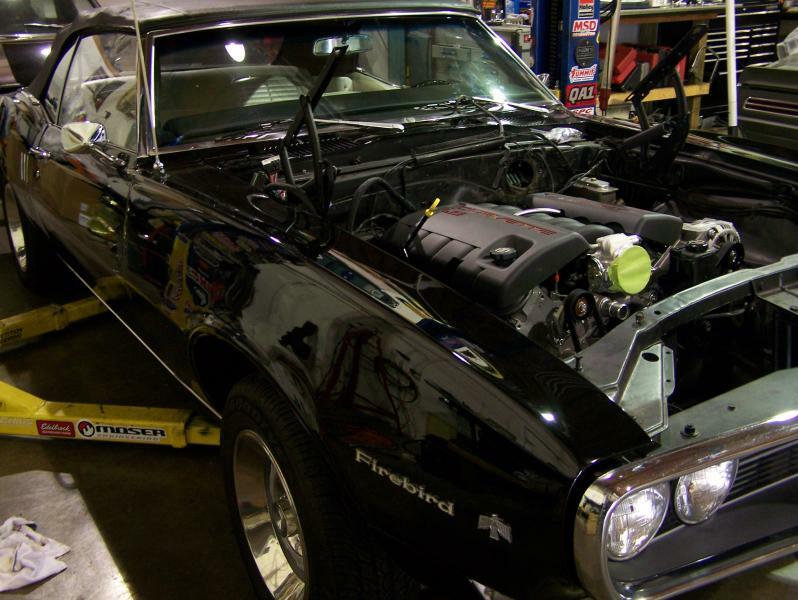 Build Under Construction: it’s getting an LS3, 5-speed Tremec, full Hotchkis TVS system, Wilwood brakes, dual exhaust. 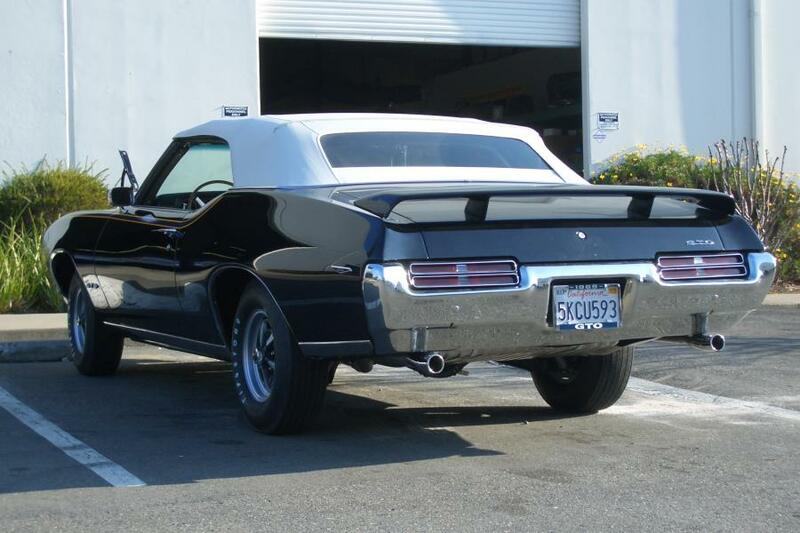 GTO Convertible. 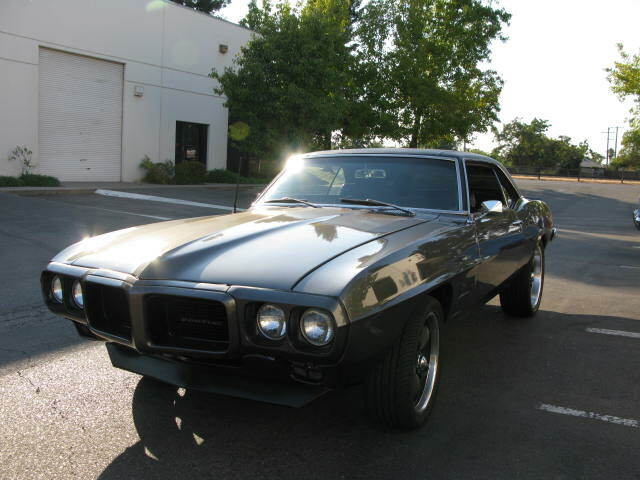 Numbers match 400 engine, 4 speed, Ram Air, Roller cam, Hotchkis suspension. Owned by Mark Scott. 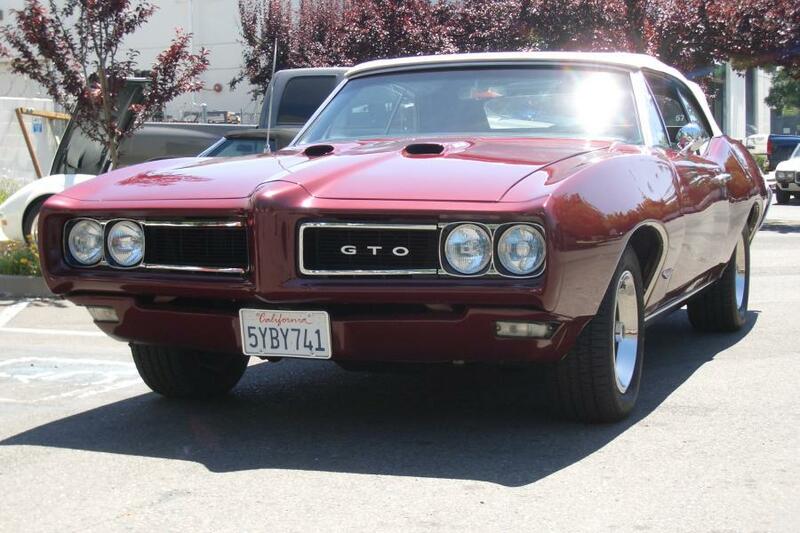 Clean 1968 GTO coupe. 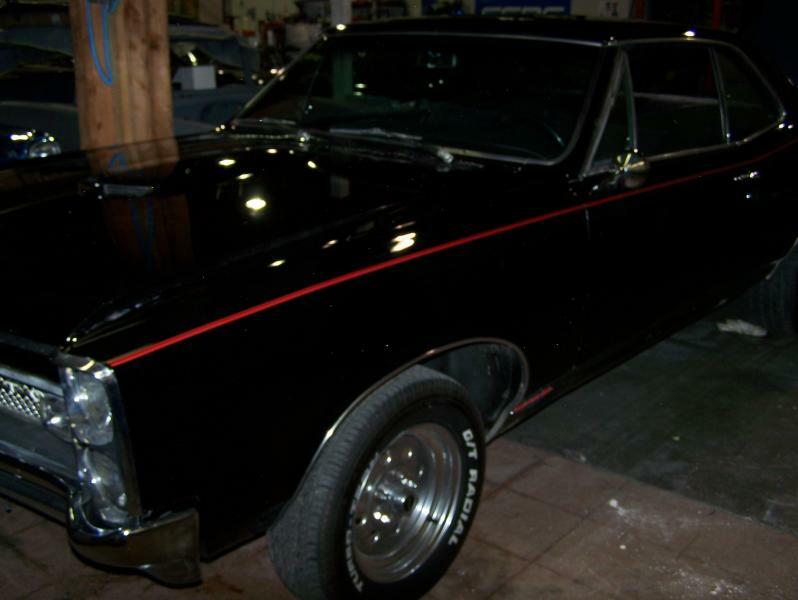 New paint, freshly rebuilt engine-455 Big Block, Muncie 4-speed, 10-bolt posi rearend. 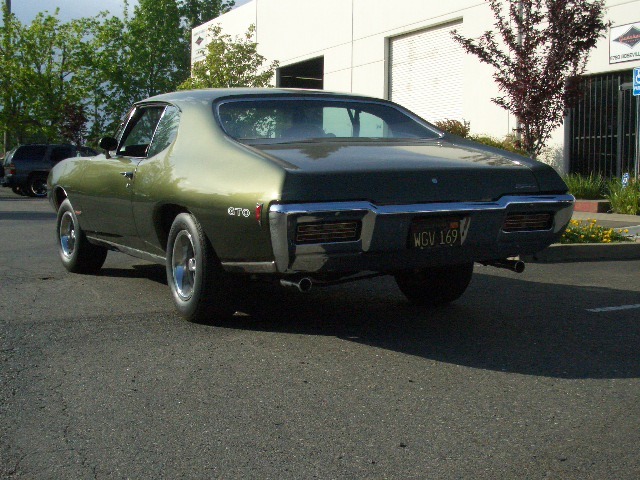 Sam Toll’s 400ci GTO. Muncie 4-speed, roller cam w/ RamAir manifolds, 3:55 posi rearend. 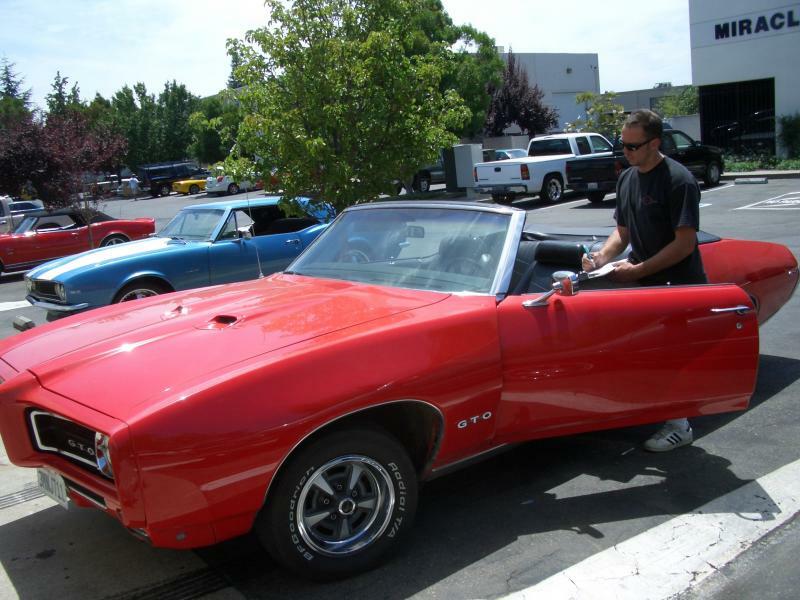 Ultra Rare GTO Judge Convertible FOR SALE!! 350, TH400, Coy’s Wheels: 20″ rear, 18″ fronts, Disc Brakes-Slotted/Vented Rotors, Flowmaster Exhaust, Lexus Charcoal Metallic Paint. Original Owner Resto Mod “Bandit”. Hotchkis Subframe connectors, E-Rod LS3, 4L65E Trans, Complete custom interior and audio, complete paint. Build Under Construction…Details to follow.